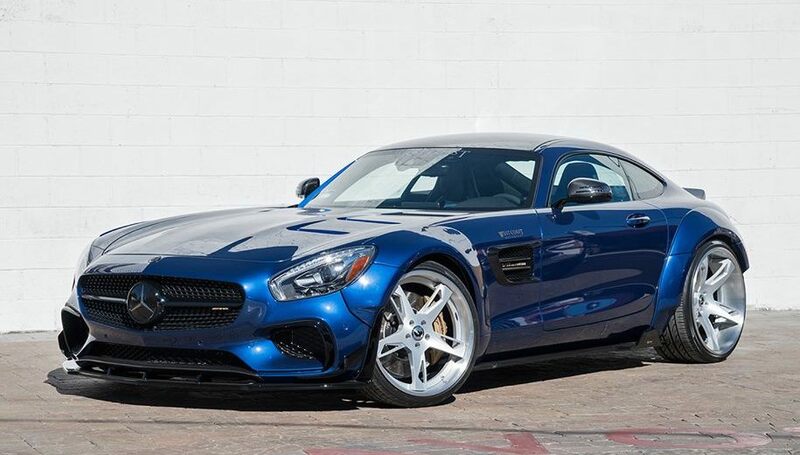 The Mercedes AMG GT is perhaps the most tuned-up model from the German carmaker, and the real proof stands the hundreds of models being customized by worldwide aftermarket shops. 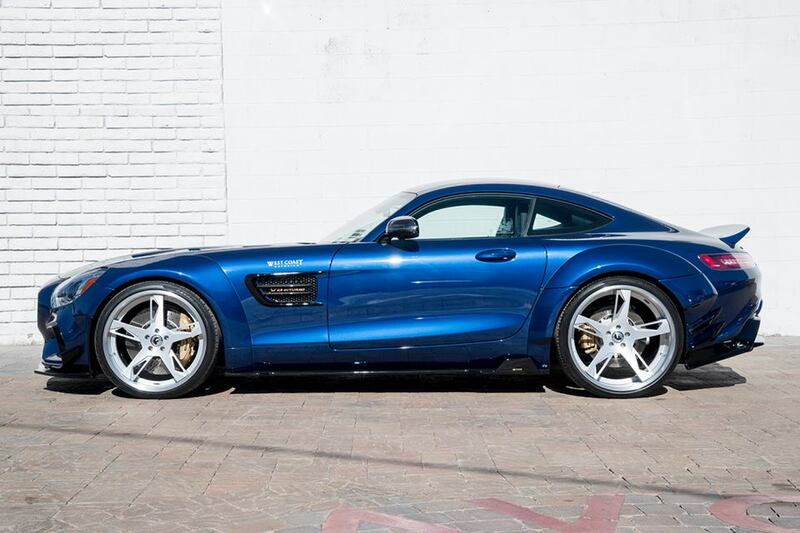 The latest project comes from WCM (West Coast Motoring), a well-known Californian tuner which has provided the model with a wide and insane body kit. The body kit comprises some cool parts from Liberty Walk, like the style fender extensions, along with the new front spoiler, side vents and skirts, ducktail spoiler, rear diffuser, and more. The overall body style is now complemented by the one-off Forgiato wheels, which provide the AMG GT with a more aggressive look. 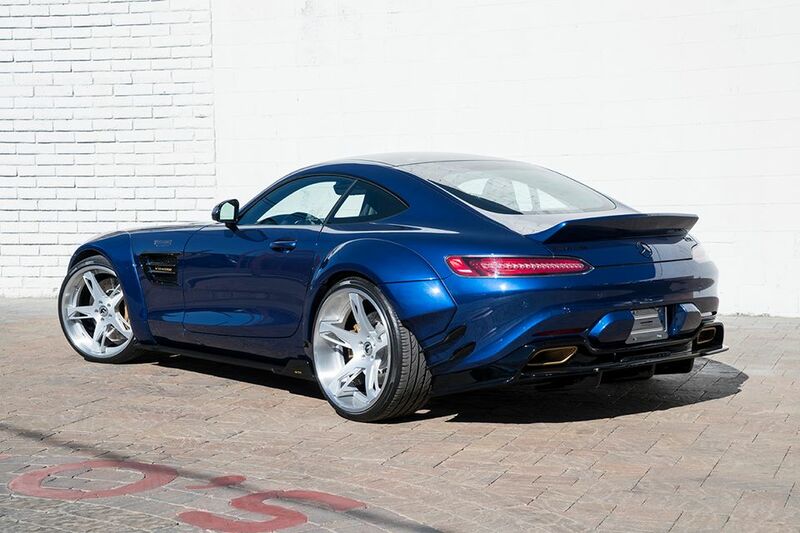 WCM has not carried out any mods under the hood, this Mercedes AMG GT packing the stock 4.0-liter twin turbo V8 unit, which outputs a good 462 horsepower and 600 Nm of torque. 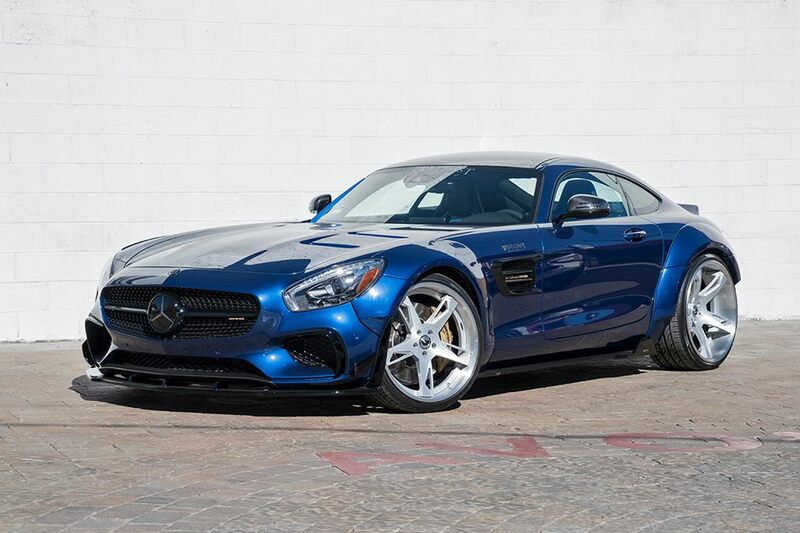 On the other hand, the AMG GT S develops 510 horsepower and 650 Nm of torque. WCM has also added a bunch of photos with their latest project, enjoy and don’t forget to share your opinions on the comment section!